Twitter's UK revenue growth slowed sharply last year with turnover up 4% to £79.4m compared to a 31% increase a year earlier. Google and Facebook have been taking the lion’s share of digital ad growth in the last 12 months globally, although Twitter UK’s accounts made no mention of that. Pre-tax profit fell to £2.7m from £3.4m. Twitter UK ran up £1.4m in restructuring expenses as part of a global cost-cutting drive at the end of 2016. Staff numbers still rose to 187 during 2016 from 163 and Twitter UK took a £14.3m charge to cover share-based payment plans for employees. 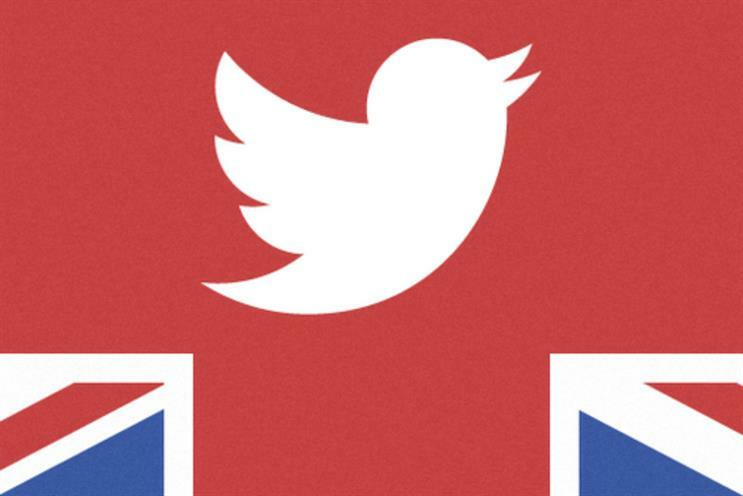 The UK used to be Twitter’s biggest market after the US but Japan overtook it last year, the parent company has previously said in its accounts. Twitter has 22 million monthly active users in the UK, according to ComScore. The UK accounts are believed to offer only a partial picture of the British operation. It is thought Twitter processes most of its ad sales in the UK, rather than Ireland, following a change in accounting practices in 2014. The company made that move before the UK Treasury launched its diverted profits tax, dubbed a "Google tax", to curb offshore tax avoidance by tech companies. Twitter has reported a 7% decline in global revenues to $1.1bn (£826m) in the first six months of 2017.